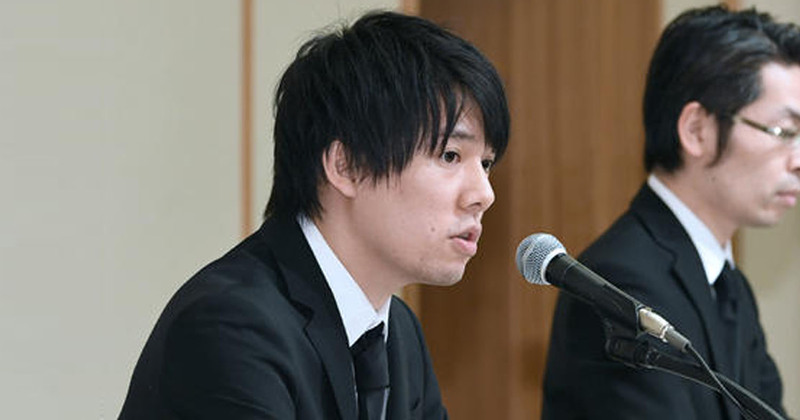 Embattled Japanese cryptocurrency exchange operator Coincheck announced on Thursday that it will start repaying victims of the January NEM virtual currency heist from next week. Just two days ago, a highly-sophisticated new malware strain started attacking Windows computers. In just 12 short hours, it attempted to infect nearly half a million systems. Microsoft’s improved anti-malware software saved the day. Eric Scro is set to join Coinbase as vice president of finance. Previously, Scro was the head of finance at the New York Stock Exchange. Coinbase told Business Insider it expects to double its team from 250 employees to 500 in 2018. Japan’s financial watchdog on Thursday announced that seven cryptocurrency exchange operators have been penalized for failing to adequately protect customers and prevent money laundering. Cryptocurrency exchange operator Coincheck, the target of a massive heist in late January, plans to resume partial operations sometime next week as Japanese regulators bolster efforts to protect customers.